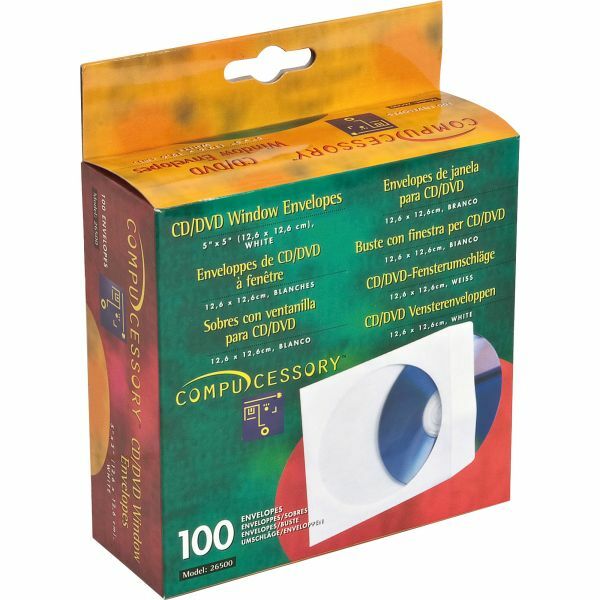 Compucessory CD/DVD White Window Envelopes - Heavyweight envelopes store and protect your CDs/DVDs. 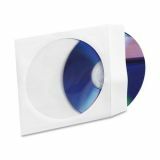 Clear 4-1/4 diameter window reveals your CD/DVD label. 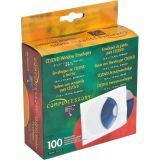 Close ungummed flap by tucking it into the half-circle cut in the back of the envelope."